The award-winning adventure team of Outside Savannah™ offers uniquely crafted guided experiences in Savannah, Georgia. Come explore Georgia's oldest city through a variety of exclusive excursions designed to amaze. 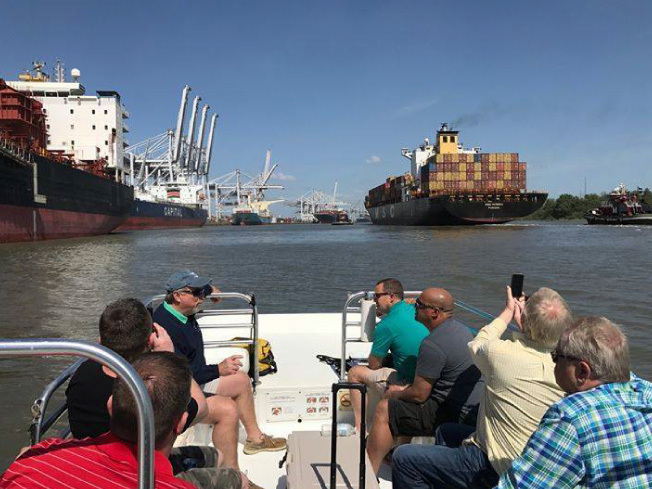 The Wildlife Refuge, Dolphin Watching, and the Savannah Port Tour allow visitors to see Savannah from Nature's perspective. “Our mission is to enrich lives by connecting people to exceptional places, products and experiences."